A Hong Kong judge says Ernst & Young should have handed papers on a Chinese client to local regulators. It has been too easy for auditors to use strict mainland rules as a shield. But the big problem remains unsolved: how accountants can satisfy two apparently opposing systems. 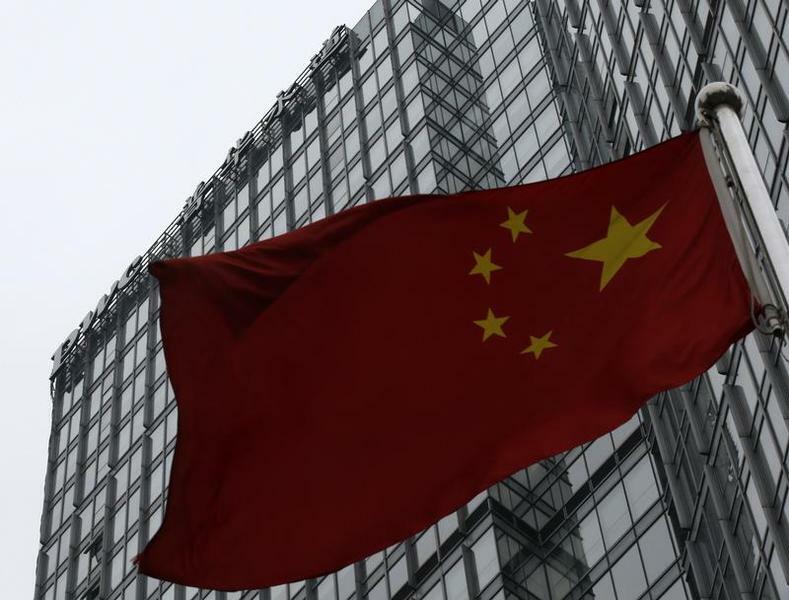 A building housing the PricewaterhouseCoopers (PWC) branch office stands behind a Chinese national flag in Beijing January 24, 2014. A Hong Kong court ordered auditor Ernst & Young to hand over paperwork relating to a former client, in a ruling that tested accountants’ claims that they cannot release information on mainland Chinese companies. The Securities and Futures Commission, Hong Kong’s markets regulator, asked Ernst & Young to hand over papers on Chinese company Standard Water nine times between April 2010 and October 2011. Ernst & Young operates in China mainly through its Chinese joint venture Hua Ming. Standard Water applied to list its shares on the Hong Kong stock exchange in 2009, but in March 2010 Ernst & Young withdrew as its auditor, citing “inconsistencies in documentation”. The SFC asked to see the company’s audit work, but the auditor declined, citing mainland state secrecy rules. Justice Peter Ng said that there was no evidence EY had attempted to seek clearance from the relevant Chinese authorities, and that the question of whether the paperwork included state secrets was a “complete red herring”. He ordered Ernst & Young to pay court costs and produce the documents within 28 days. China’s Ministry of Finance proposed in April that Chinese companies listed overseas must have an accounting practice registered in China as their auditor. At present, Hong Kong based firms can travel to China to do audit work on a temporary basis. In the Standard Water case, the audit work actually entered Hong Kong on a hard disk, the ruling revealed, but the audit company failed to hand it over, saying the files ended up in Hong Kong “by mistake”. The SFC said it did not challenge the validity of any Chinese law, or wish to expose EY to the risk of prosecution.